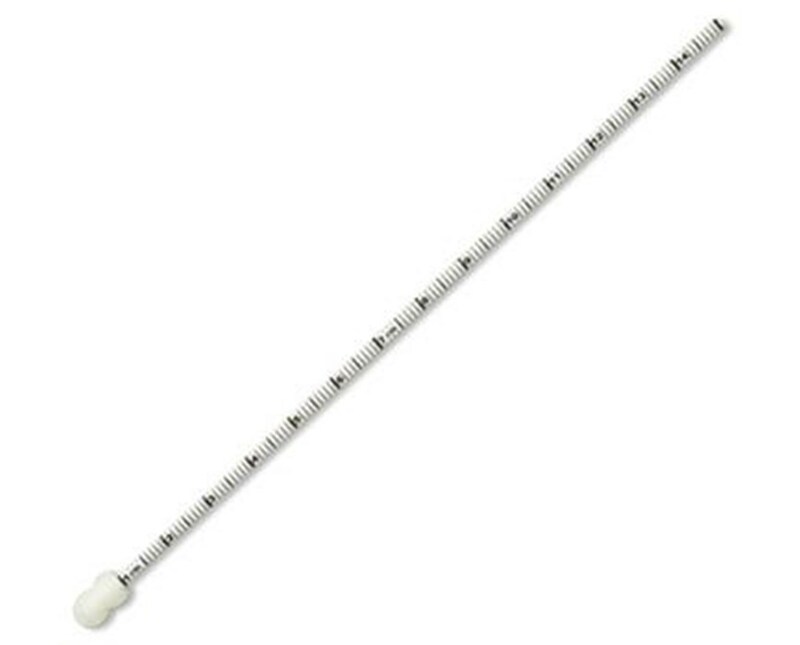 Puritan's 6" Non-Sterile Polystyrene Wound Measuring Stick provides accurate wound measurement with a graduated measurement scale handle and a foam tip indented at 0.5cm. 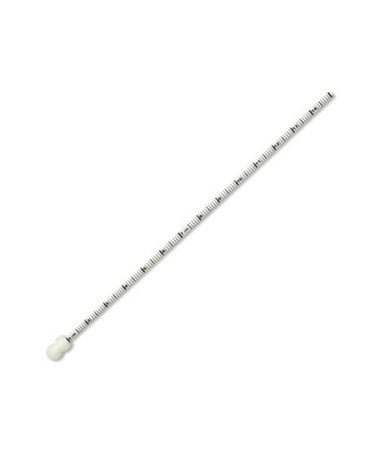 The stick is useful for forensics & evidence-collection, as well as measuring pressure ulcers & surgical wounds. It is also effective for podiatry use, and its design means less risk of contamination.